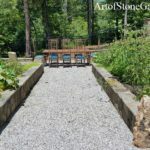 When creating a garden to attract bees, butterflies and other pollinating insects, shrubs are an important design element. Shrubs have a larger size than perennials so they offer a larger supply of nectar and pollen. They also provide shelter and permanent branches and twigs for caterpillars to build cocoons on. Shrubs offer hiding places from predators and an area for pollinators to build their homes. 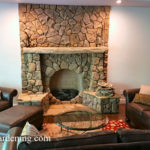 They can be ornamental and create a beautiful yard which is also eco friendly for wildlife. 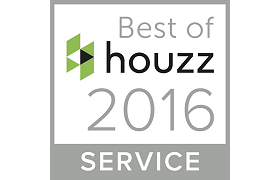 When selecting shrubs for a butterfly garden consider what time of year they bloom. Your goal will be to offer flowers for food for an extended period over the spring to fall months. Early bees and butterflies which emerging spring will need an instant food source, and during fall, food may be becoming scare for them. 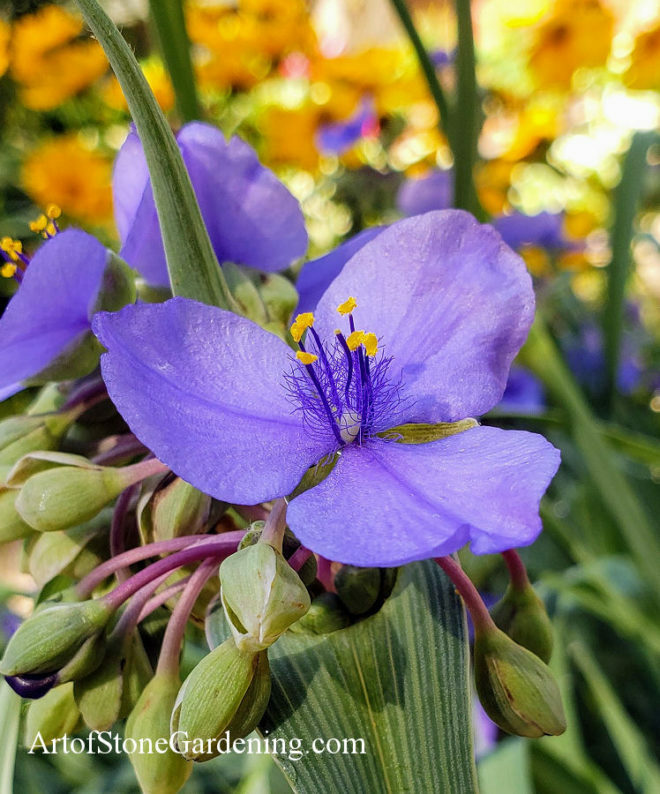 Native plants are often the best pick for a butterfly garden since native pollinators prefer native plants – after all, this is what they have survived on all along! 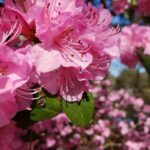 Below are suggestions for shrubs to plant in a pollinator garden which do well in Georgia. They are tried and true! 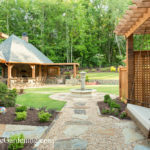 For more ideas on creating a backyard habitat, see the bottom of this page. Abelia – Abelia is an evergreen to semi evergreen shrub which tolerates our hot southern climates well. They are low maintenance and hardy. In mid summer abelia produces clusters of small, tube shape flowers which will attract pollinators and butterflies to your yard. Hummingbirds also use them as a food source! 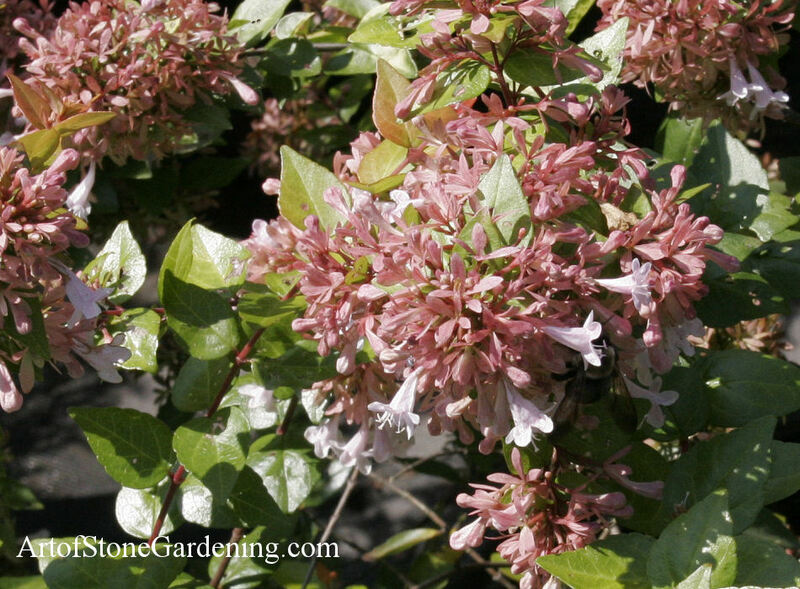 There are a variety of abelia cultivars available to fit small or large landscape plans. Beautyberry – American beautyberry is a native shrub known for its unique bright lavender berries in fall. 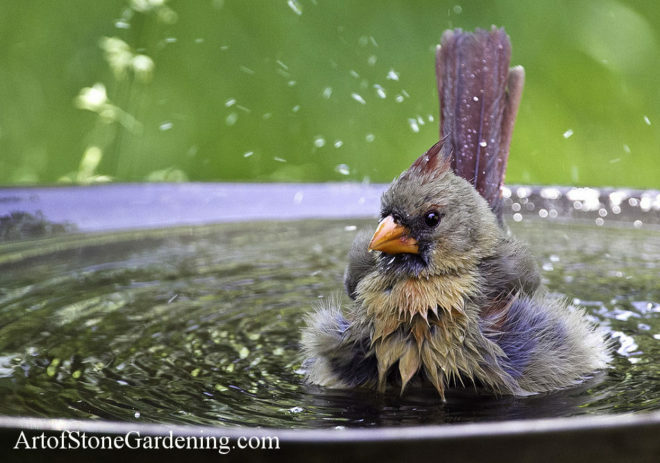 They are a good addition to a wildlife garden since they provide food for different species. In late summer to early winter the berries are eaten by birds and the spring flowers are a food source for pollinators and early butterflies. Be sure to look for American beautyberry and not the Japanese! 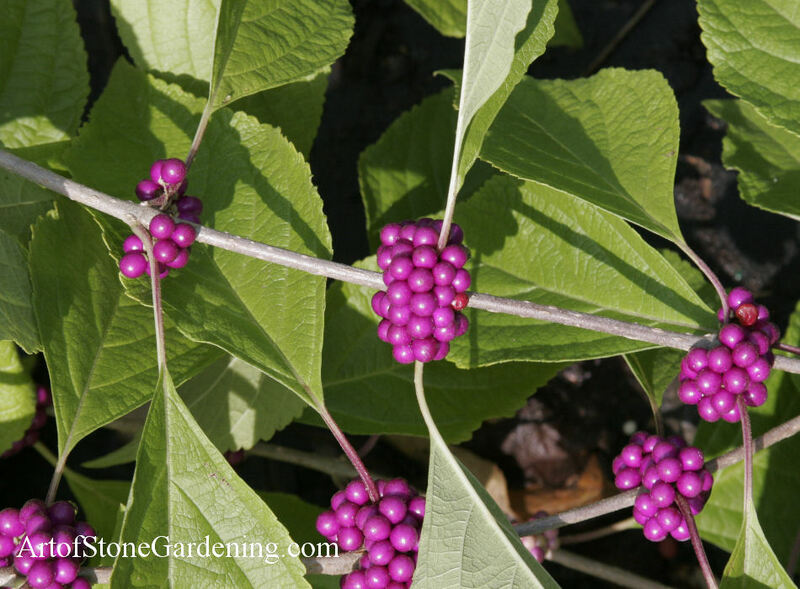 American beautyberry is also effective erosion control for steep banks where you can allow it to naturalize. Blueberry Bushes – Blueberry flowers are a bee favorite! Bees and other pollinators will flock to gather nectar from blueberry bushes when they are in flower. Later in the season you can harvest the fruit or leave them for the birds. Rabbiteye blueberry can be a best pick for attracting bees. 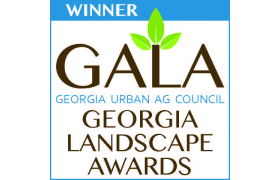 It is a low maintenance native shrub which preforms well in Georgia. Butterfly Bush – Butterfly bush has changed in the past few years and there are now cultivars with pink, white, yellow or purple flowers. 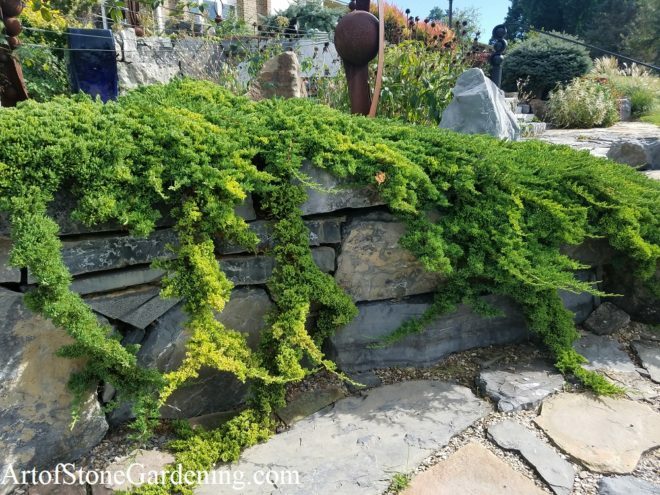 They are available in large or dwarf forms to suit any size garden, even containers. 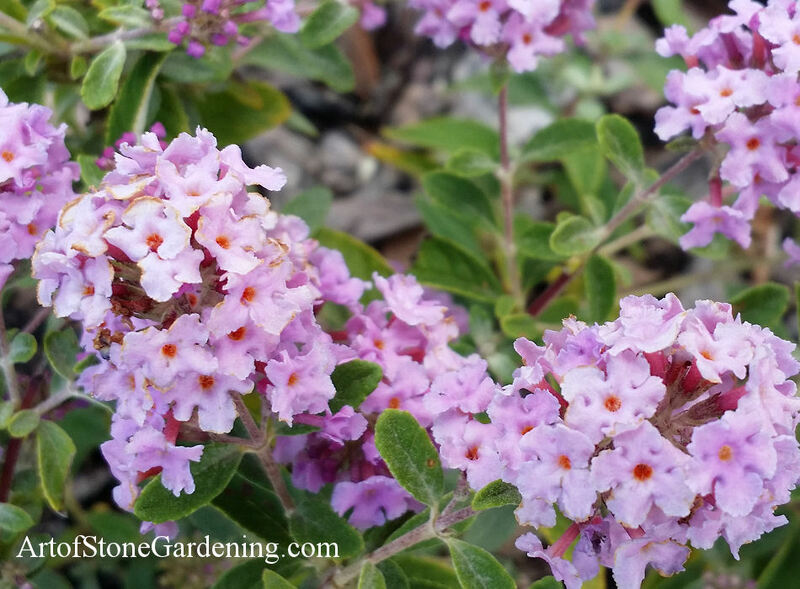 Butterfly bush is aptly named since it draws butterflies and pollinators like a magnet. 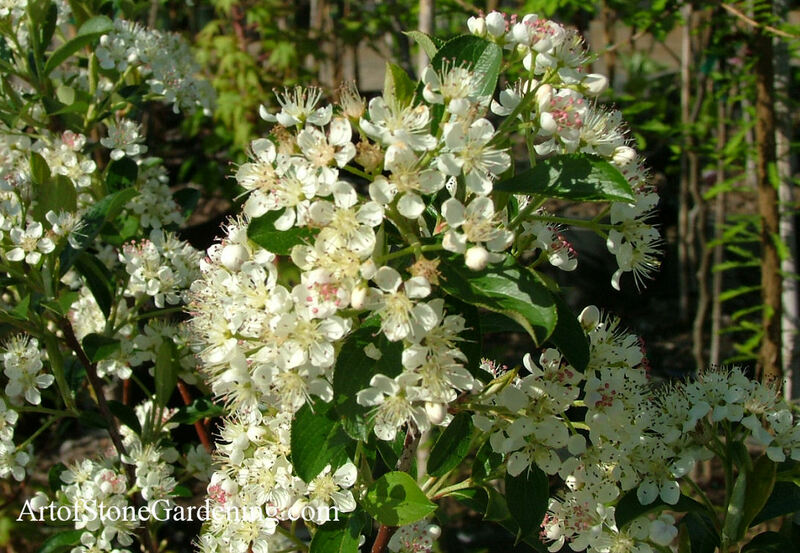 Chokeberry – Bees and other pollinators love the spring blooms on our native chokeberry and in late winder the berries can offer birds and other wildlife a survival food source. 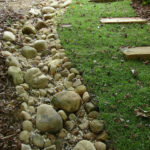 Chokeberry does well when used in natural areas of the yard or as erosion control. 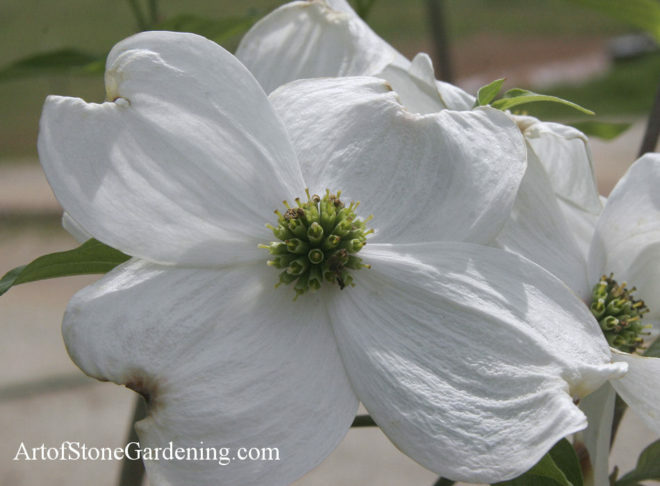 It can handle part shade but will fruit better if given plenty of sun. Chokeberry had good fall color, too, so will make an attractive addition to your pollinator garden. 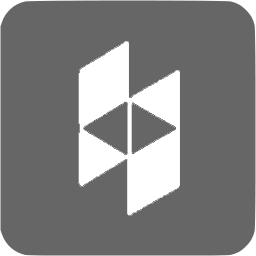 Fothergilla – Native fothergilla shrubs have an unusual fan shape leaf in a dusty sage green which change to a fiery yellow orange in fall. 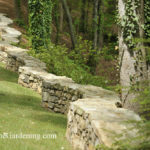 This alone makes it a wonderful choice for a landscape design, however it is also wildlife friendly. The white, bottle brush like flowers have a light honey scent and attract pollinators and bees. 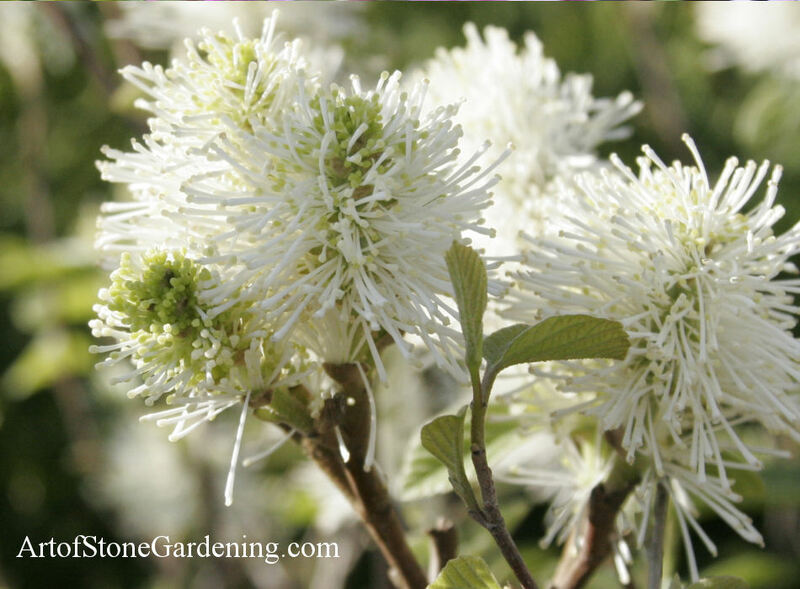 Fothergilla prefers sun and water. Holly – There are many varieties of hollies out there but for a pollinator habitat it is best to select a native species. 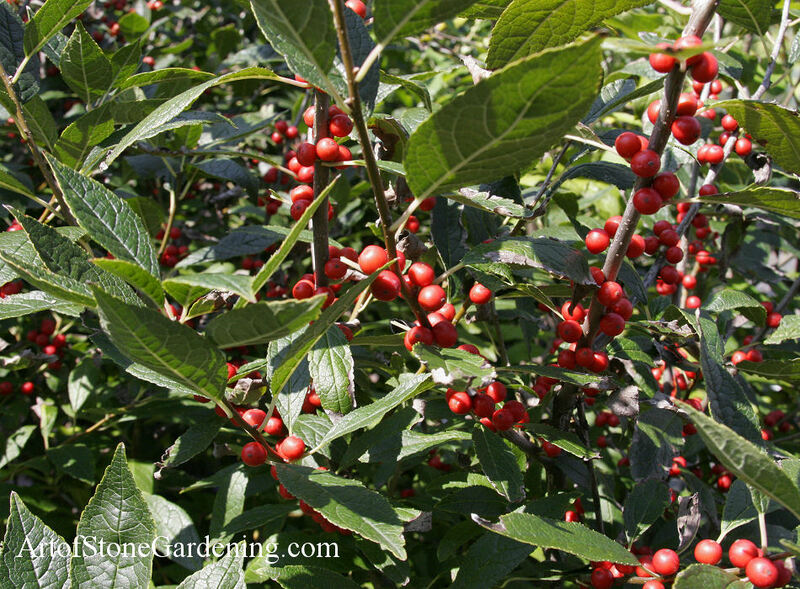 Winterberry holly is deciduous and may have red or gold berries, American holly is taller with red berries and inkberry is a smaller variety with blue black berries. They range in size and height so the choices make holly a best pick for large or small bee friendly gardens. In spring you might not notice the small, insignificant flowers but pollinators certainly will! 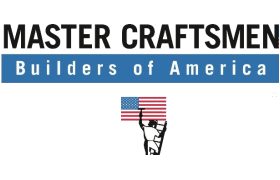 Lilac – While lilac isn’t known to grow well in the south, a few cultivars will so ask your nurseryman which is best for your location. The summer blooms have an amazing fragrance which will carry on the air for a distance. Lilac is also appealing to butterflies and you will see them flying around the blooms searching for food. 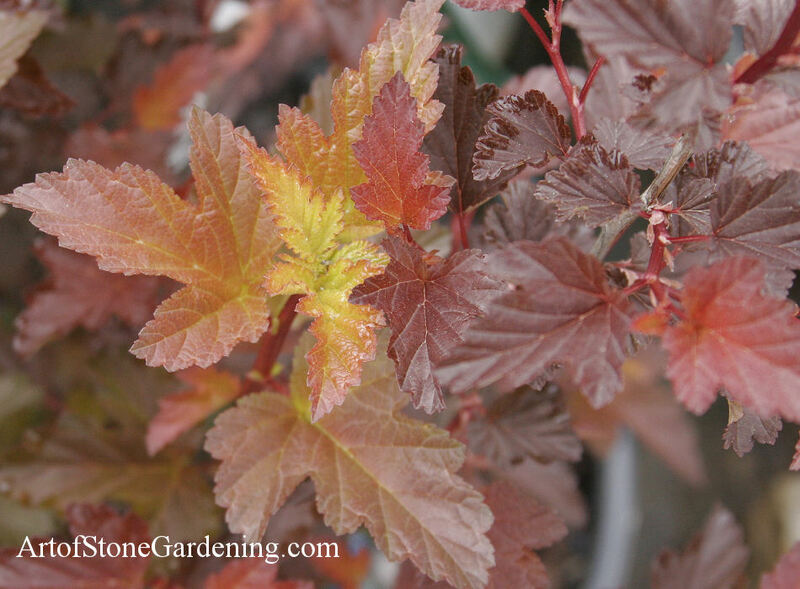 Ninebark – Ninebark is a lovely accent shrub available in a variety of heights. 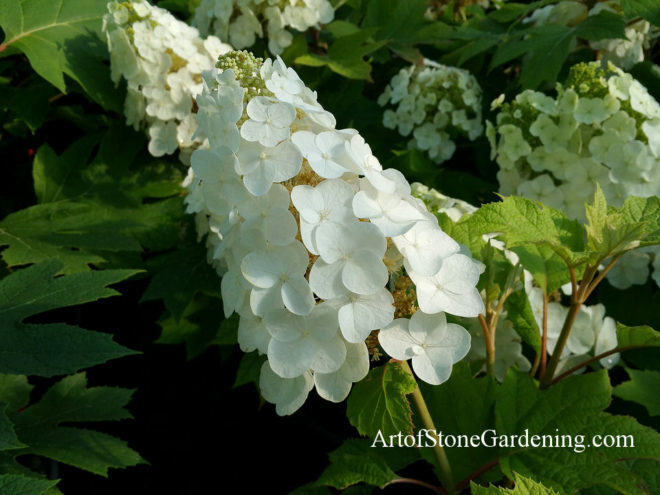 They come in tall to dwarf so may work in a small space garden to wide expanses of property. Different cultivars can have green or red-purple foliage. In early summer the clusters of tiny pink to white flowers appeal to bees and butterflies alike. Ninebark is a very pretty native shrub for both ornamental and wildlife friendly landscape design. 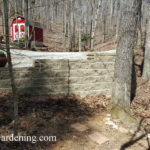 Raspberry / Blackberry – Raspberries have gotten a bad name in Georgia because invasive varieties can take over large areas. Not all raspberries are invasive but some can form lovely, fruit producing colonies which provide beneficial insects and birds with habitat. The blooms will attract pollinators, bees, butterflies and moths. 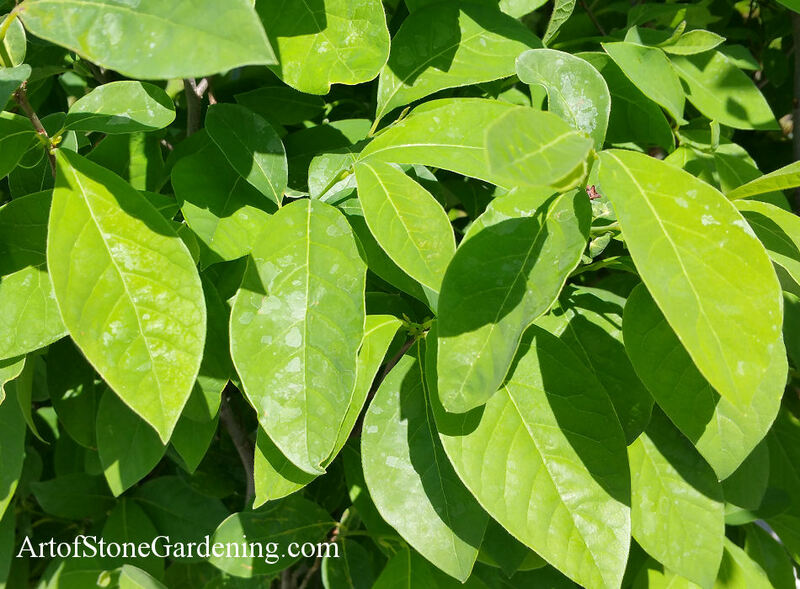 Spicebush – Native spicebush is a must have shrub for a Georgia butterfly garden. It is the host plant for the spice bush swallowtail butterfly and who wouldn’t want those beauties flying around? Small, non showy flowers in springtime will attract bees as well. St John’s Wort – Another native shrub for bee and butterfly gardens. 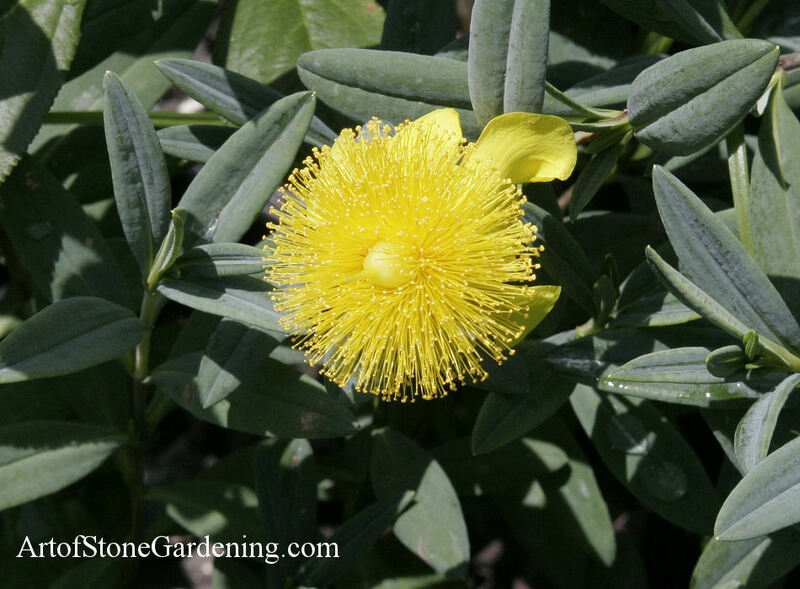 St John’s Wort produces showy yellow flowers in summer which will brighten up a sunny spot in your yard. When they are in bloom it will be difficult to find a blossom without a bee or butterfly on it! Summersweet Clethra – Clethra has a wonderful fragrance which will drift on the breeze. 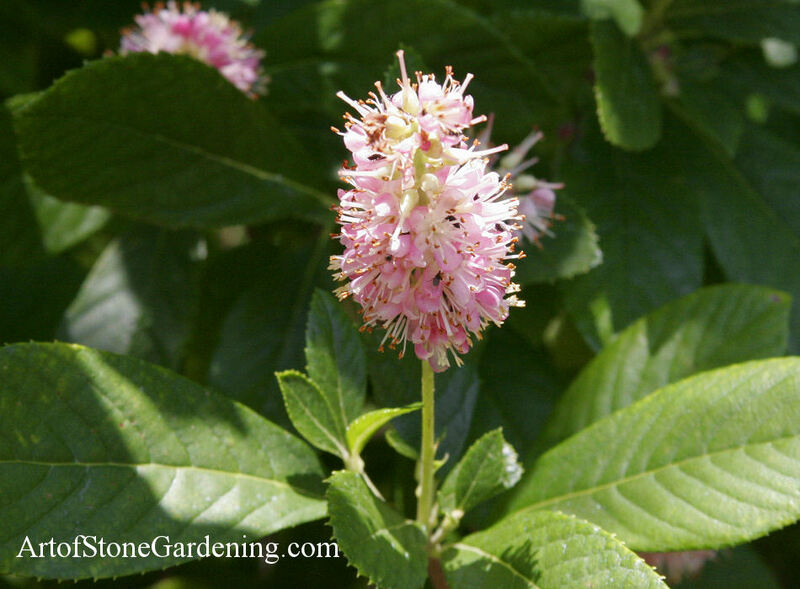 Like many fragrant plants this native shrub is a favorite of bees and butterflies. Available in white or pink. After the blooms have faded, do not dead head them and you will be treated to finches visiting to eat the seeds. Prefers moisture and sun. 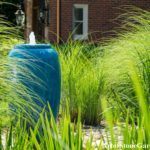 Need Help Creating a Bird Friendly Landscape?